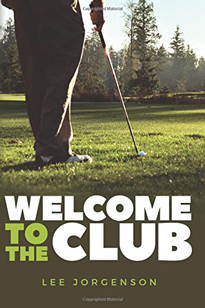 In his entertaining book Welcome to the Club (2017) long-time Bainbridge restaurant owner Lee Jorgenson uses his own experiences serving on a country club board of directors to expose the often hilarious secrets of committee life. Anyone who thinks a country club is just a sophisticated but boring community has never been to the Rosewood Golf and Country Club! Violent rivalries, undercover stings, and shocking secrets change club life forever and make this satire a very satisfactory read.